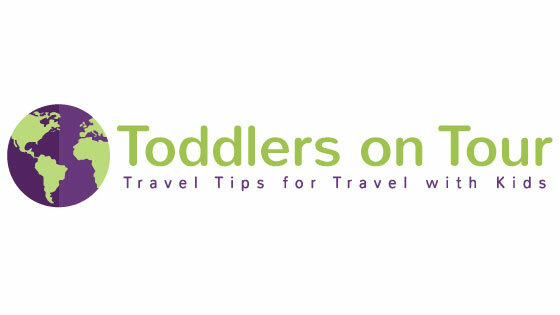 At Toddlers on Tour my aim is to help you have the best family holiday that you can. 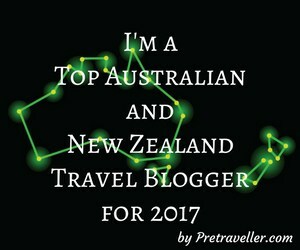 I also like to be able to inspire you and offer you advice on my experiences and travels. However, sadly I cannot travel 365 days a year. 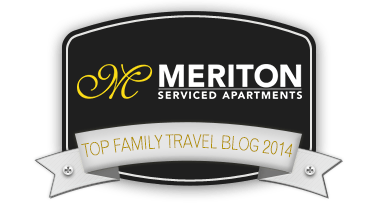 So I have asked some other families who like to blog about travel, to tell you about a family holiday they have experienced and what they discovered as they travel with kids. 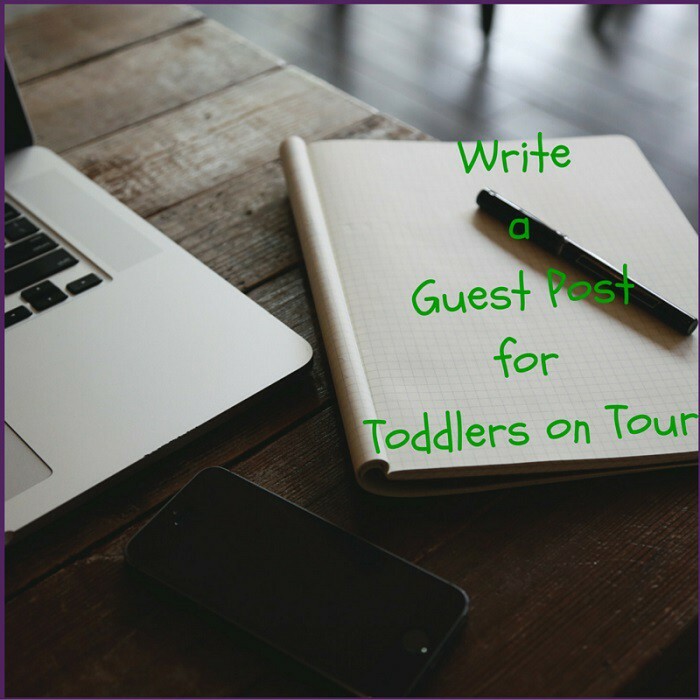 Toddlers on Tour is no longer accepting guest blog posts. We wish to thank all those who have contributed in the past. * Please Note: the blog posts in this category are not sponsored, if you would like to write a sponsored promotional post please visit my Work with Me – Media Kit page. 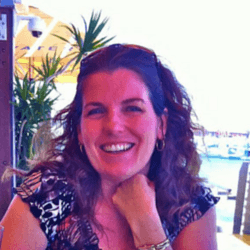 London with Kids: What to Do?